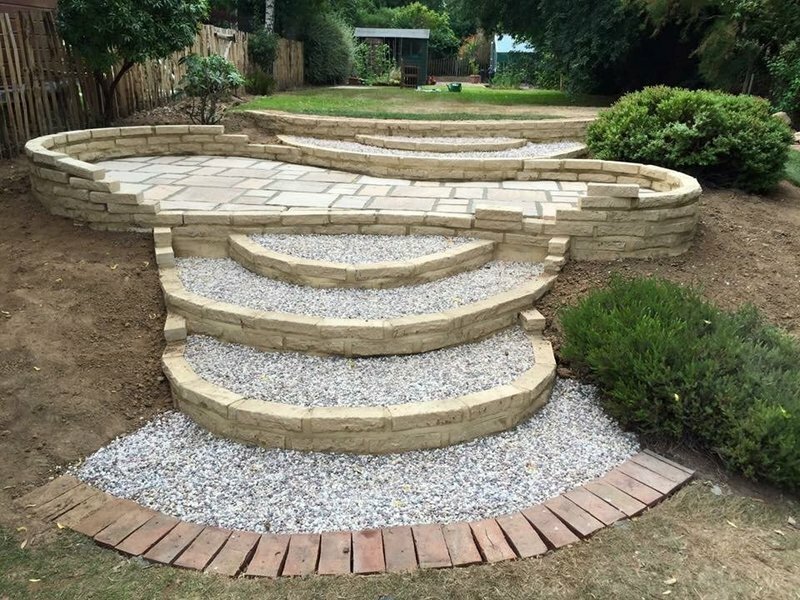 The whole operation from quote to completion of work was conducted in a friendly yet professional manner. Thoroughly recommend their service to anybody. An awkward fence post job expertly carried out. A clean job within budget. Very helpful and polite. Prompt, and worked for two days doing fencing. Constant info and communication throughout the work. Fencing work and building steps up a very steep slope to allow access more safely for my husband. 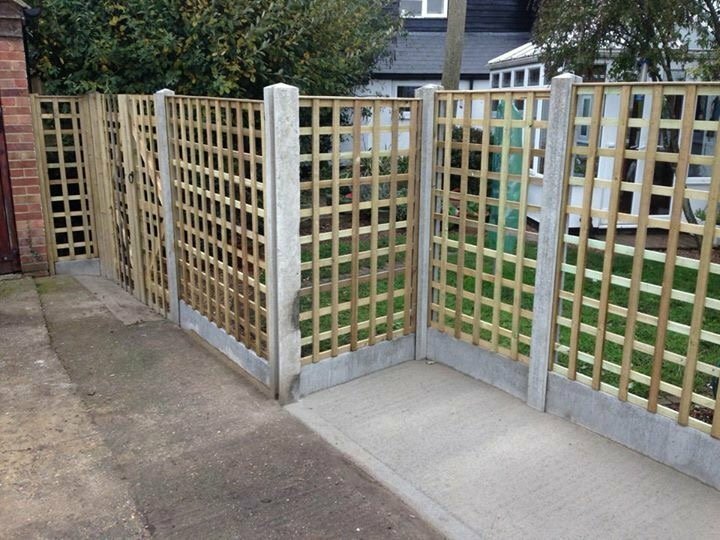 Fitted handrails up to the land at the top of our garden and also constructed a pergola in garden. All work done cheerfully and well by the workmen, in spite of appalling weather on second day. 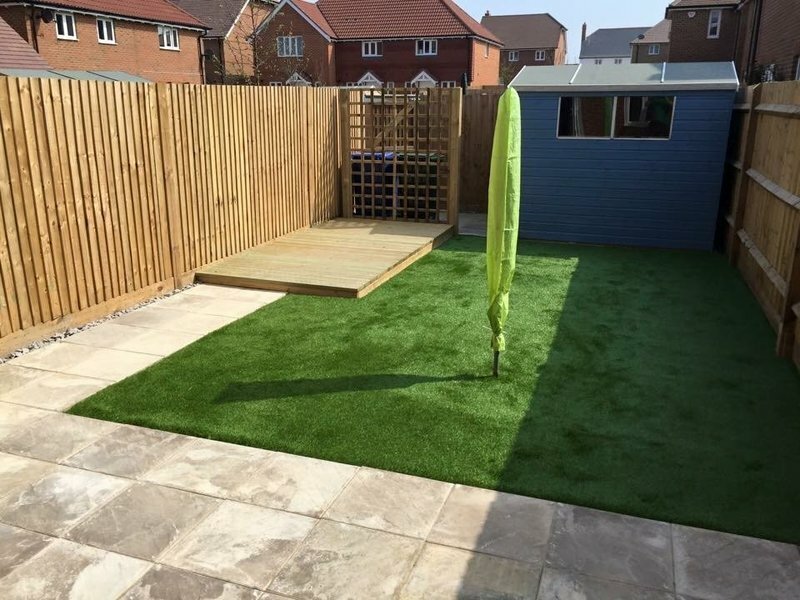 The work was to fit trellising on top of a brick wall, and replace sleepers around the edge of the lawn. The work was done on time and to the budget. The team of three worked efficiently and completed the jobs to my satisfaction. The work was excellent. The men were very helpful and professional. I would have no problem using them again or recommending them to others. 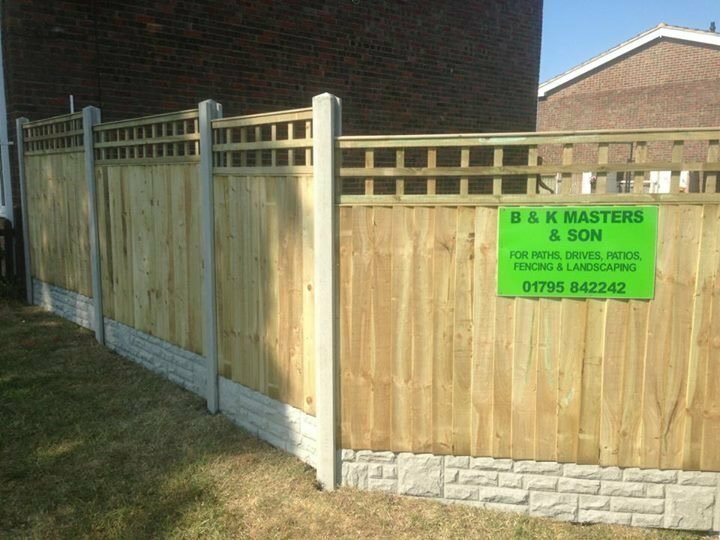 I used B & K Masters to renew my fence panels, gravel boards and build a small deck in the back garden. They quoted quickly, scheduled the work promptly and arrived on time with all materials ready. 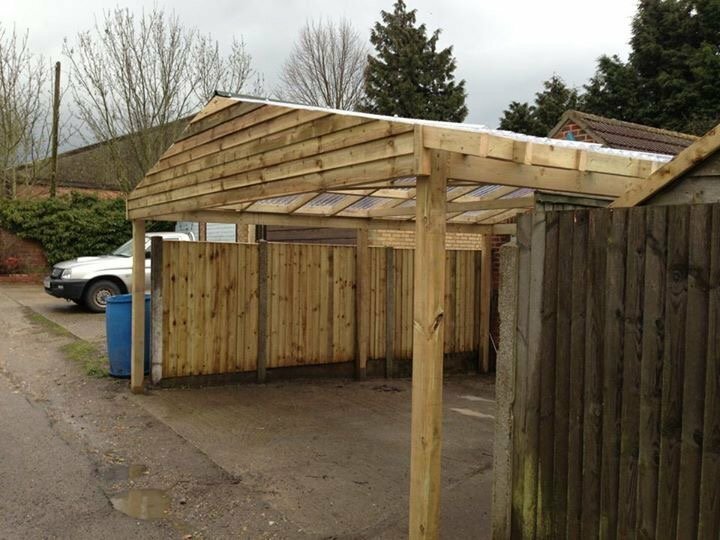 They worked efficiently as a team, were polite and courteous and completed the job on time. 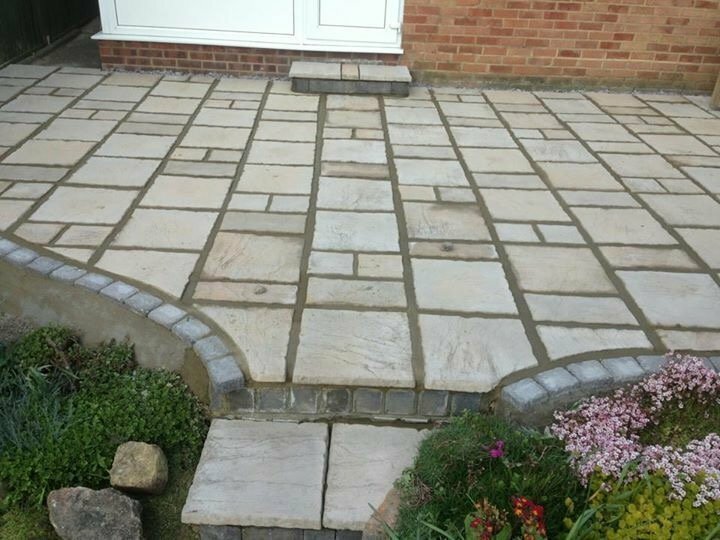 The work was done to a high standard and the area was clear and the driveway swept each evening. I would definitely recommend their services. Thank you. Good quality work and pleasant, considerate workmen. 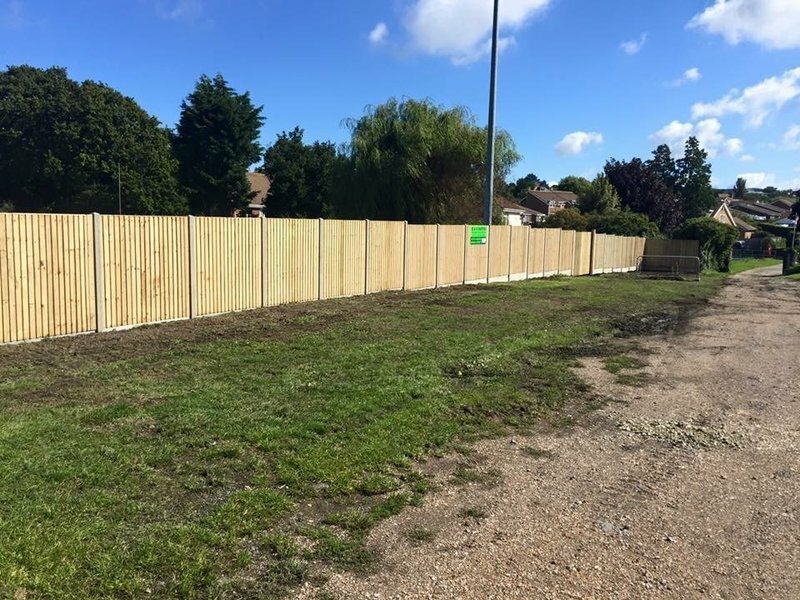 Most pleasant when attending to give a quotation for replacement fencing with upgraded concrete posts and gravel boards. The quote thereafter arrived promptly and was competitively priced. Arrived on time on the date agreed to complete the work and considerately parked their 7.5 Tonne truck on the street as the weight of it wouldn't have been good for my block paving driveway. So no oily drips either. :) I had a funeral to attend that day so paid them in full with cash when they had only been working an hour or so and went out leaving them to it trusing them from the reviews on here. I wasn't disappointed. I returned home at 5pm to find everything finished to a very high standard and the garden, front drive and street outside all left nice and clean. Very satisfied, would use again and not hesitate to recommend to anyone. Thanks Which? 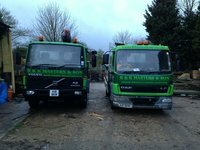 for providing this service and making it easy to choose a genuine trusted trader. Prompt, efficient and helpful. Thank you. They were very professional and did great job. Very pleased. Delivery on time, very polite, very quick and efficient. Shed build for my husbands mobility scooter. The work for clearing my garden, building a new fence, was met with professionalism at it's finest. Prompt, reliable, and craftmanship second to none.